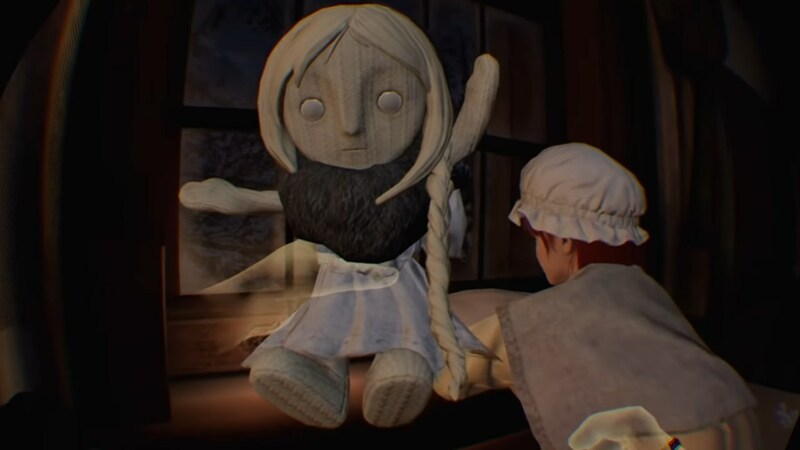 Deracine, From Software’s PS VR exclusive, was recently released and many were happy to find a few Bloodborne Easter eggs within. However, the in-game hints weren’t just references to Bloodborne’s existing lore, they were seemingly hinted at many newer elements – the sort of lore expansion you’d get in a sequel. This obviously got From Software fans wondering whether this was the studio’s way of hinting that Bloodborne 2 is indeed a thing. Game director Hidetaka Miyazaki was specifically asked about these findings in an interview with Spanish site Xataka. “Okay, yes. Actually, this is exactly the conversation that my team and I had. It’s the kind of conversation we keep during development, because there are Easter eggs ..,” said Miyazaki, as translated by Reddit user Alberdrocs. “However … The Easter egg in itself is not indicative that we are going to launch Bloodborne 2. I’m not in a position to talk about a possible release of Bloodborne 2. While this may not have been the answer fans were hoping for, it’s good that Miyazaki was able to address the question directly. Sekiro: Shadows Die Twice, From Software’s current project, was initially believed to be a Bloodborne game when it was first teased at The Game Awards last year. In fact, you couldn’t miss all the theory videos and Reddit threads confident that From Software was teasing Bloodborne 2. We know better now, of course, but the same logic could be applied to the Bloodborne references in Deracine.